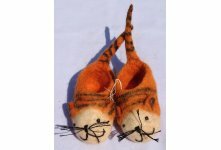 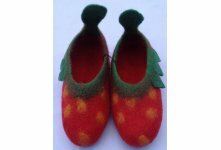 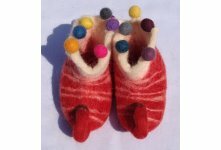 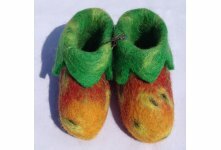 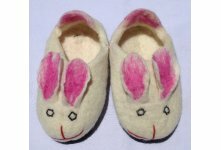 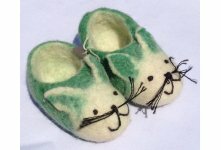 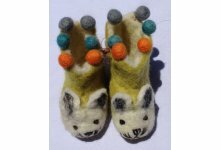 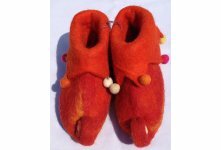 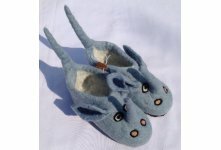 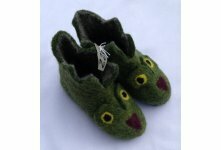 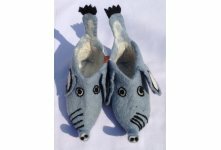 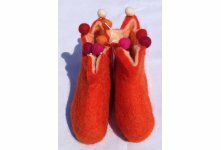 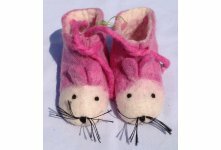 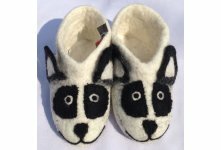 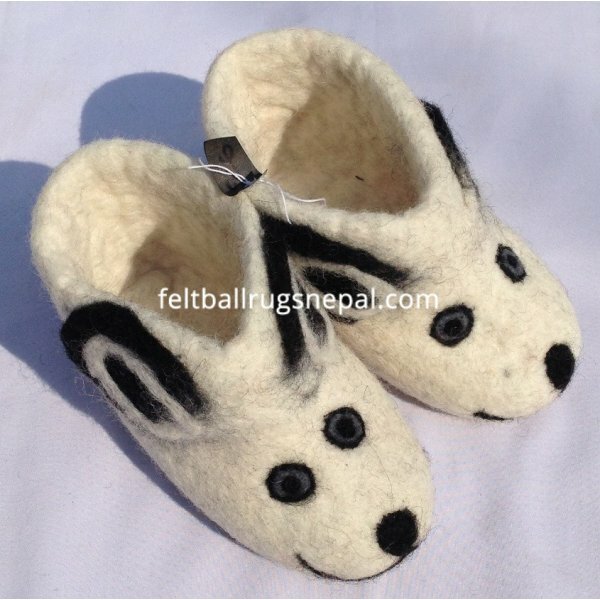 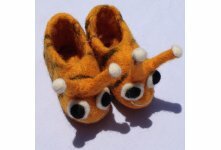 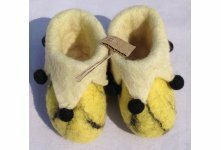 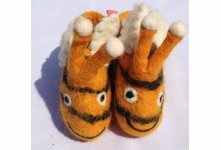 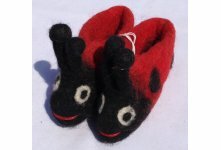 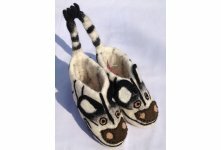 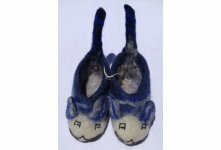 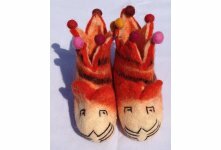 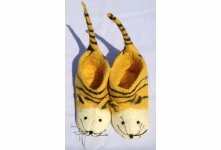 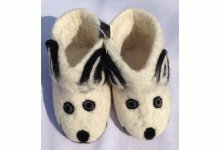 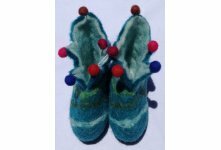 We wholesale this new white bear design felt children shoes from Nepal. 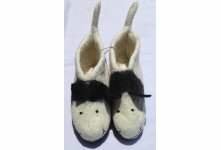 Made from sheep wool imported from New Zealand. 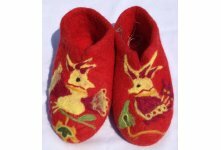 It is handmade in Nepal by Nepalese women. 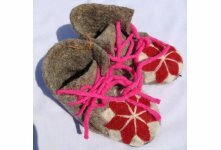 This shoes can be use both side indoor and outdoor. 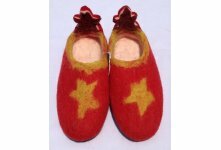 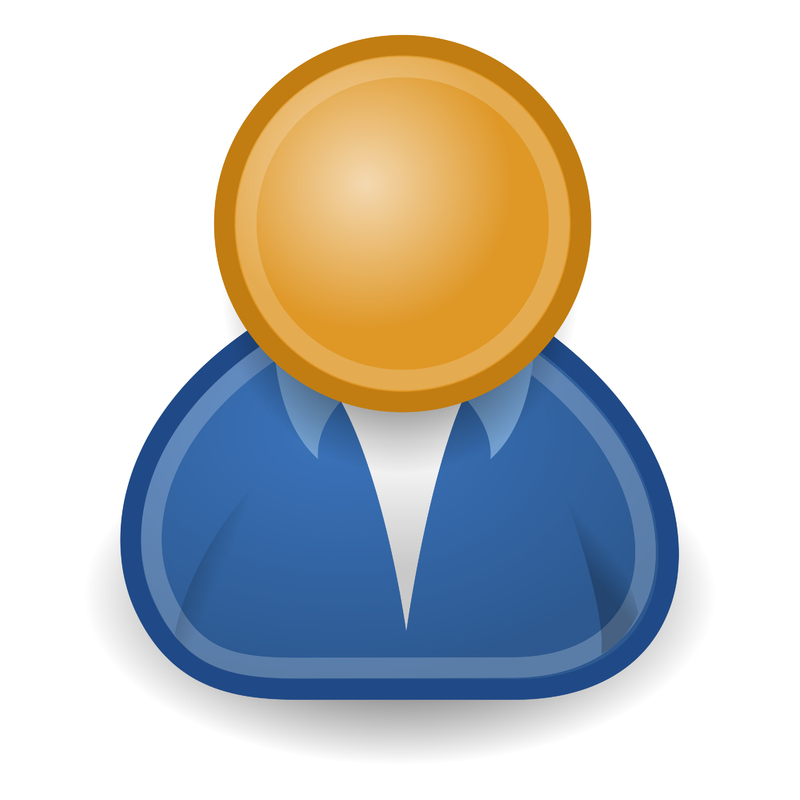 It is available in various size and colors combination for wholesale. 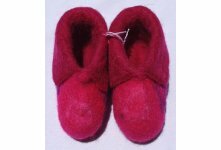 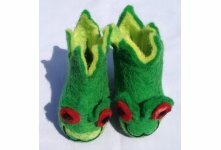 You can order your own size and colors combination.